When you are surrounded by two amazing people, it's hard not to capture their true love and have a blast while doing it! 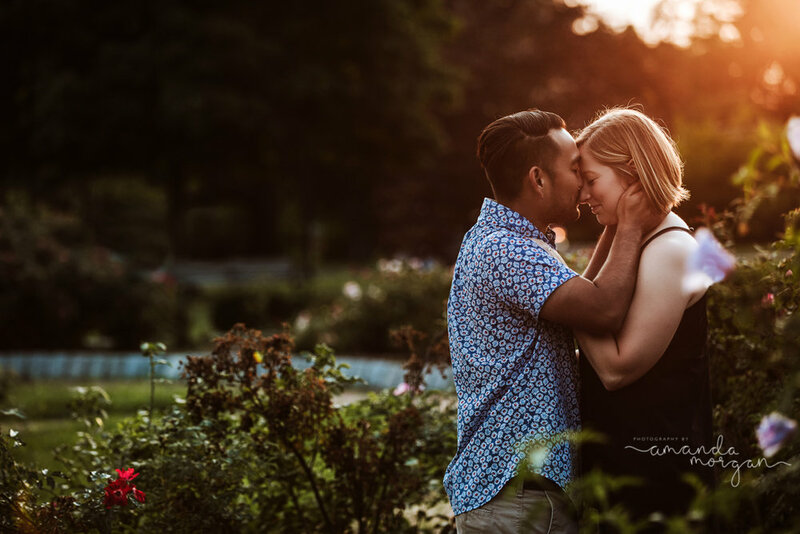 We met at Roger Williams Park in Providence, RI for their engagement photos! We roamed through the gardens and trees and cased the gorgeous sunlight! 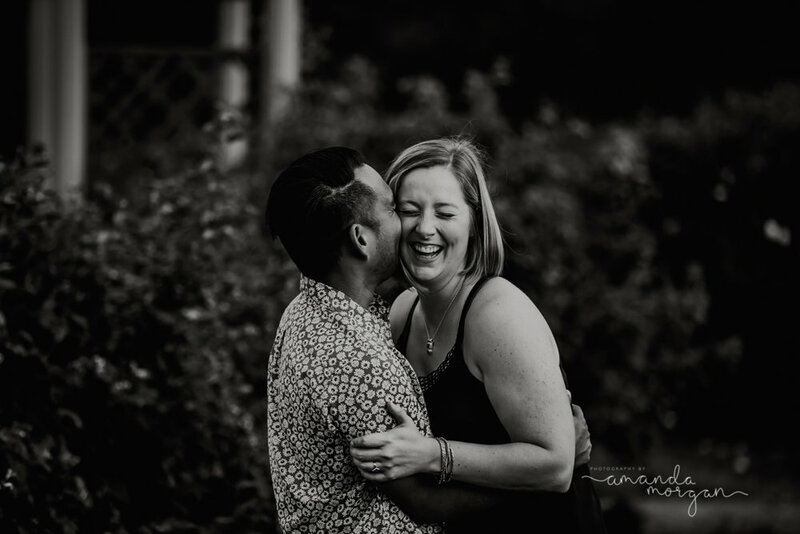 Their laughter is completely genuine and the moments captured were raw and perfect. 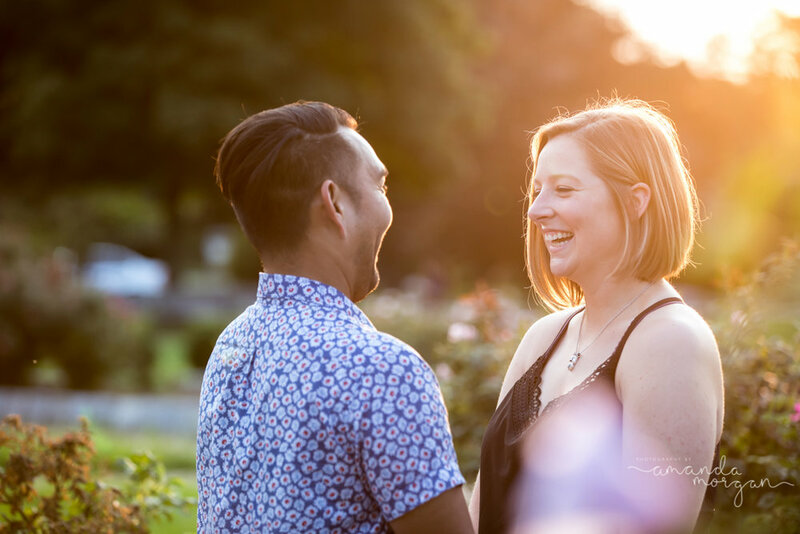 Engagement sessions can feel awkward at first, because this may be your first real professional photoshoot. But they are the best icebreaker before your wedding. And we get to spend a little more time getting to know each other. 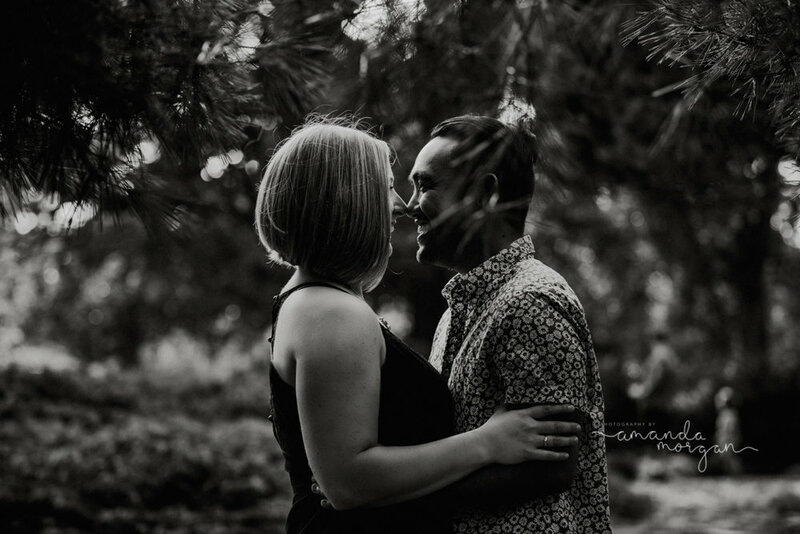 Their woodsy engagement photos are a perfect compilation of their love and true laughter. 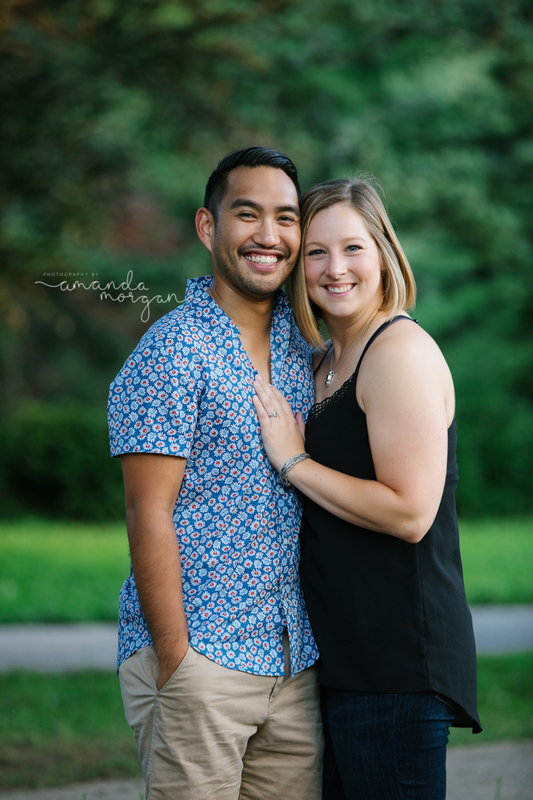 Their wedding will be located in Massachusetts, so it is also nice they were able to get something a little different when picking and engagement shoot location.